Pali baby furniture is 'A' rated in the latest addition of Baby Bargains and is a testament to their commitment to offer furniture of outstanding quality at competitive prices while providing excellent service. 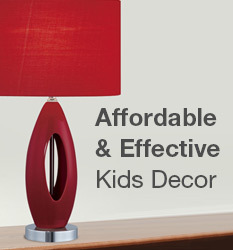 Pali furniture consistently meets and exceeds the needs and expectations of our customers. Pali focuses on using the best quality materials and water-based, non-toxic paints and finishes that parents can feel good about. 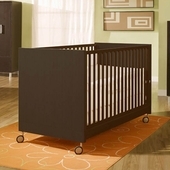 Pali baby furniture gives you the quality and safety you can trust for your children.